Every wondered what it would be like to wake up in the city of Gangtok? Imagine taking a breath of clean fresh air, basking in the sunshine and starting your day with the view of snow-covered peaks of Kanchenjunga. Now that’s how mornings should be. And that’s exactly what our guest at Hotel Renam experience every day. The city of Gangtok is famous for numerous reasons - Popular tourist destinations, the opportunity to indulge in different cultures, a glimpse of the army establishment in the northeast, etc. But above all this, it is the breathtaking view around it that makes it unique. There’s a certain feeling that it evokes when you look at that picturesque view of the city, covered with its trademark morning fog, and as it clears, you see them, the towering peaks of the magnificent Kanchenjunga. Like our other Hotels guests of our hotel can have the assurance of friendly and highly professional staff. 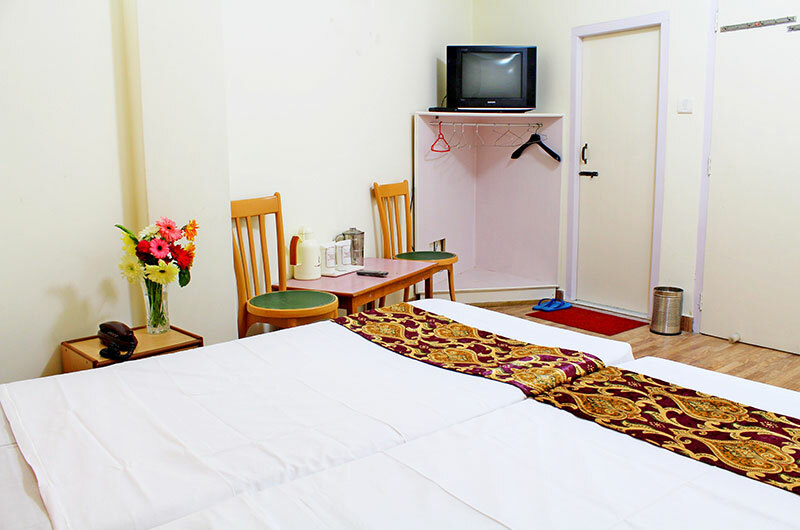 This is combined with the advantage of all modern amenities in rooms and comfort, throughout the stay. We always strive to make your stay most pleasant and memorable. 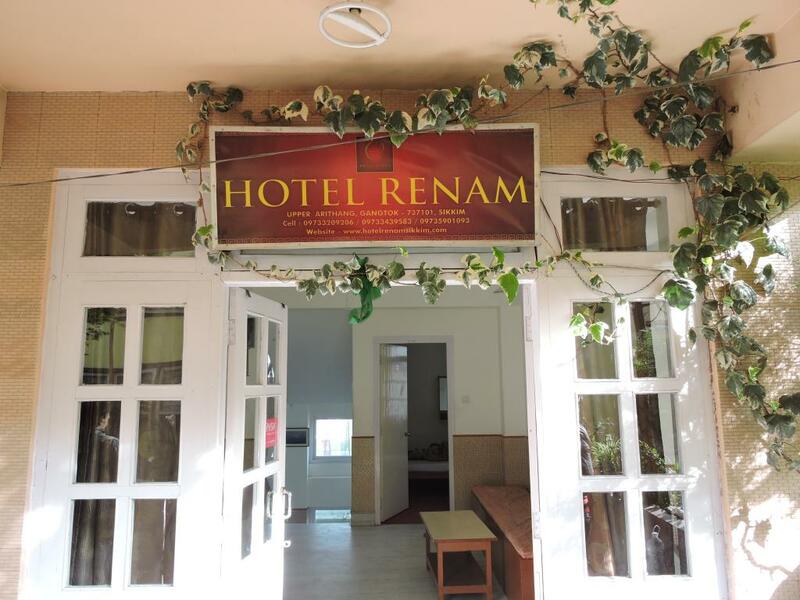 Hotel Renam's spectacular view is just one of its many offerings. Enjoy a wide variety of facilities and amenities that you’ll need to make your trip comfortable and memorable. You’ll find that the 5-storey building is exquisitely designed to accommodate 10 executive and 8 deluxe rooms. All the rooms are furnished perfectly with king-sized beds, available with 24-hour room service and free Wi-Fi. 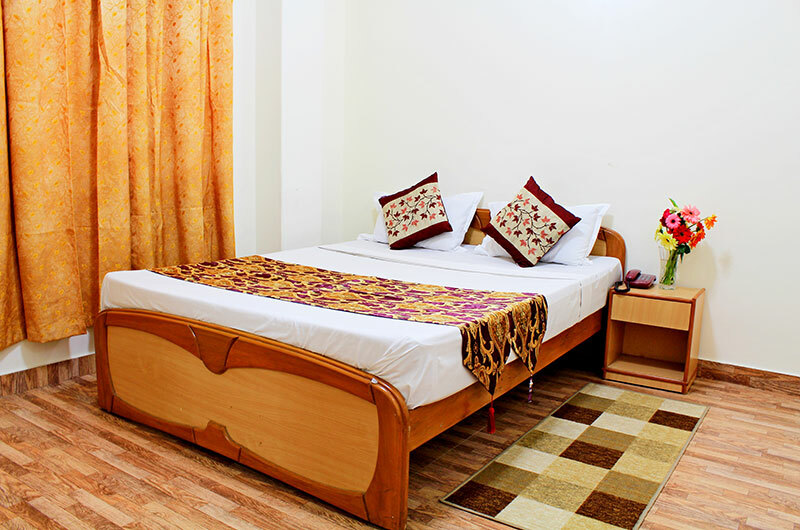 The property is situated right behind the private bus stand and the taxi stand so all you need to do to start your exploration is walk outside. Our staff consists of people who’ve been in the hospitality industry for years and are trained to give you best-in-class service every day. As you travel during the day, king size bed and relax in the night with these sophisticated rooms, which are designed to give you a fantastic view of the city and the and the Kanchenjunga to rejuvenate you.